For the 5th year in a row, KOCCA returns to SXSW for their annual K-Pop Night Out showcase, presenting yet another diverse lineup of Korean artists. This year’s lineup includes idol act Red Velvet, hot on the heels of their smash Russian Roulette EP as well as Hyolyn of the group SISTAR, whose latest solo release, It’s Me, features cameos from Dok2 and SXSW alumnus Jay Park. 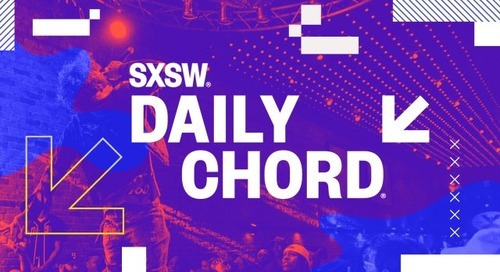 Also, returning to SXSW are punk-garage trio Galaxy Express, seminal Korean punk rockers No Brain, celebrating their 20th anniversary, and singer-songwriter Big Phony who’s bringing an all-star backing band featuring members of No Brain and also Busker Busker. Adding even more variety and star power, hip-hop pioneers Drunken Tiger join the night with legendary singer/rapper Yoonmirae in tow. The K-Pop Night Out showcase will be at The Belmont on Friday, March 17. 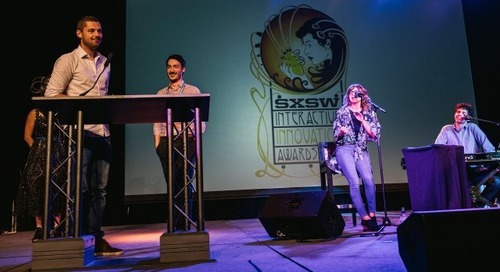 SXSW Platinum and Music badgeholders receive primary access to the event, Interactive, Film badges and Music Festival Wristbands receive secondary admission. Tickets will be available at the door as capacity permits. This showcase will be open to ages 18+. Red Velvet photo courtesy SM Entertainment Co., Ltd. 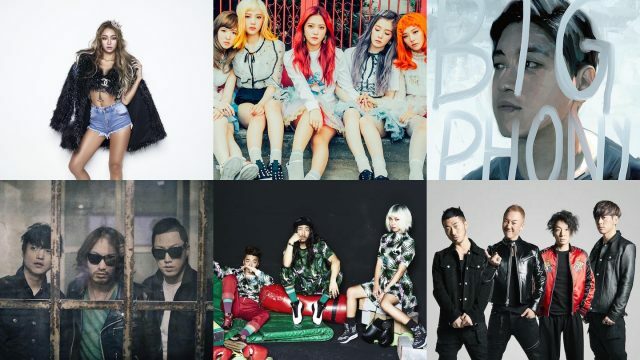 The post K-Pop Night Out’s 5-Year Anniversary at SXSW appeared first on SXSW.